We aim to ensure that all of our client’s receive the best possible service and are left completely happy and satisfied with their contact with us. In the vast majority of cases, this will be the experience of our clients. However if you are left feeling dissatisfied with any part of any service you receive, then in the first instance you should direct your complaint to Charles Guthrie, who will seek to resolve your complaint using the firm’s own complaints procedure. Generally we will make all reasonable efforts to ensure your complaint is resolved at that stage. If the complaint still cannot be resolved then the complaint may be referred to the Registrar of Faculty Office at the details shown above. 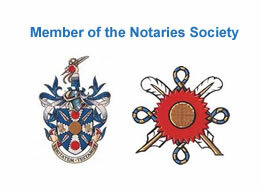 The name “Notary Public.London” is a banner title for Charles Guthrie and Co Legal Services Ltd. which is registered at the Companies House Registry of England and Wales as limited company number 07638399 and of registered office Golden Cross House, 8 Duncanon Street, London WC2N 4JF. We are a VAT registered comany and our VAT Registration Number is 248 4697 59. 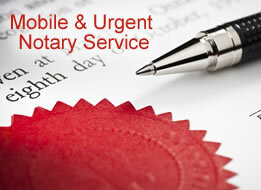 As a firm of notaries, this firm is regulated by the Faculty Office and not by the Solicitors Regulation Authority (SRA). 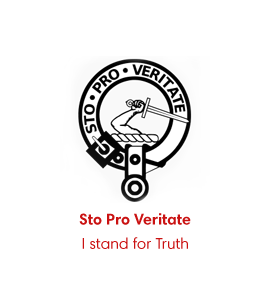 The existence of this firm is recorded with the SRA as a non-solicitor law firm, with SRA identification number 614564. Outside of his notary public work, Charles Guthrie holds a current solicitors practising certificate and is registered with the Solicitors Regulation Authority, with SRA number 309213. Please see a written statement of our Terms and Conditions here.